Encroaching-Interlocking Gobelin Stitch-What Is It? If you like the look of smooth slanted stitches that seem to blend into each other, then you'll enjoy working the Encroaching Gobelin stitch. Also known as the Interlocking Gobelin stitch, it is part of a family of stitches named after the well-known Gobelin tapestry works in Paris. The needlepoint stitch technique is easy to work and can be used individually, as a background filler, in groups, or in offset rows. The “encroaching or interlocking” stitch variation occurs when working the second and subsequent rows, as the top of each stitch “butts in” and shares the same canvas thread intersection as the bottom of each stitch on the row above it. The Encroaching Gobelin is one of the more attractive needlepoint stitches. Not only does it work up quickly, it creates a smooth surface on the right side of the needlepoint canvas while forming a thick and durable fabric made of thread backing on the wrong side. As much as it is a great stitch to use for dazzling effect, its one downside is that it tends to pull the canvas out of shape, similar to what happens when working the Continental tent needlepoint stitch. For this reason, it is best worked when you have mounted the needlepoint canvas in a frame or on stretcher bars. When you use these needlepoint tools, you'll get professional-looking results every time you work the Encroaching Gobelin stitch and any other stitch in the Gobelin family. For best results, always use mono needlepoint canvas to work the Encroaching or Interlocking Gobelin Stitch. 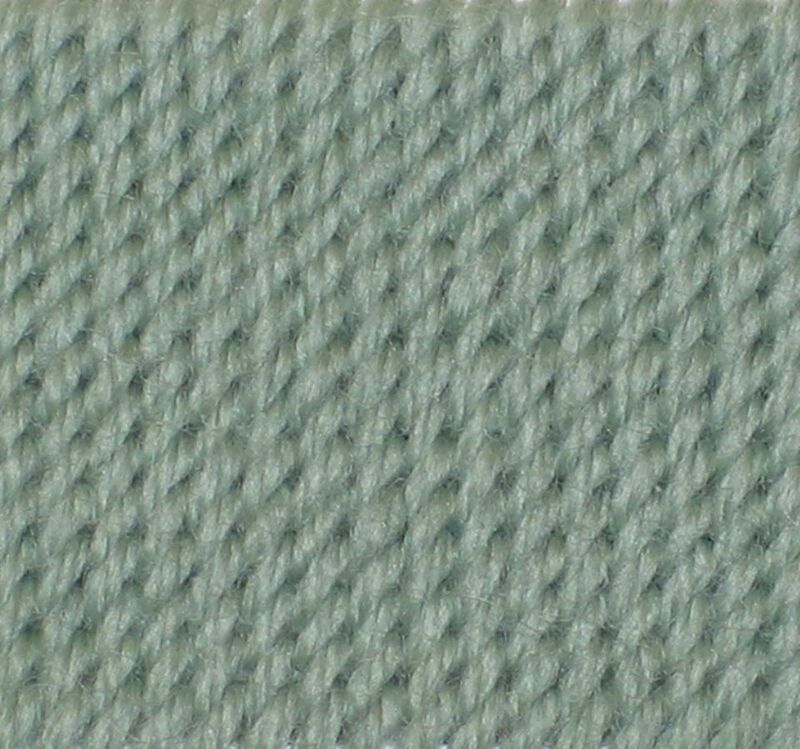 On this type of ground fabric, it can be worked over a minimum of two canvas threads and up to a maximum of five threads. As you increase the length of the stitch, you will have to add more strands of thread in the tapestry needle to ensure proper coverage. Follow these step-by-step instructions for working the Encroaching or Interlocking Gobelin Stitch. Using the image above as a guide, bring your needle from the back of the canvas up at position 1, and work over two (or up to five) threads of canvas vertically and one (sometimes two) horizontally to insert the needle back down at position 2. Continue across the row. Keep in mind that the length of the stitch made vary according to the size of the area on the needlepoint design or chart. From this point on, the stitch is worked in rows, varying the direction as if working Continental, with the stitches in each new row crossing into or "encroaching" on the previous row. This step is very important, as the way the stitch is made at this point distinguishes it from other similar needlepoint stitches. Continue working in rows until you have covered the entire desire area. You will know that you are working the stitch properly if it has the same thread thickness on the front as on the back. Make sure to alternate the direction of each new row; otherwise you may end up with poor coverage on the wrong side, similar to what happens when working the Half Cross tent needlepoint stitch. The stitch works up very quickly. As a result, it makes a great background fill stitch and creates a smooth long surface stitch that is perfect for filling both large and small needlepoint design motifs as well. Use it to accent a project worked in basic needlepoint stitches. For example, you could work a colorful border of Interlocking Gobelin stitches by alternating each row with a metallic thread and a contrasting color in wool, cotton or silk. There's no limit to how this stitch can be used. As you plan your needlepoint project, think of the many ways you can incorporate the stitch to make fashion accessories, home decorating items and use it to highlight specific areas of a needlepoint pattern.